Carrying out your faith is pretty hard in the times that we live in. How can you do this in a good way? How do you love on people the way Jesus taught us? Love Strong is a training weekend that came into being by a lot of organizations working together. Our goal? Training and equipping you to carry out the gospel in your life through powerful teaching, worship, prayer and real practice. You gotta understand, during this weekend we are launching you right into living out the gospel in a way that is made for you. We feel that we’ve received our mandate from 2 Corinthians 5 verse 20. We are ambassadors of Christ. Whatever you do, whoever you are, God needs you! The main speaker of the weekend is Miriam Swaffield. 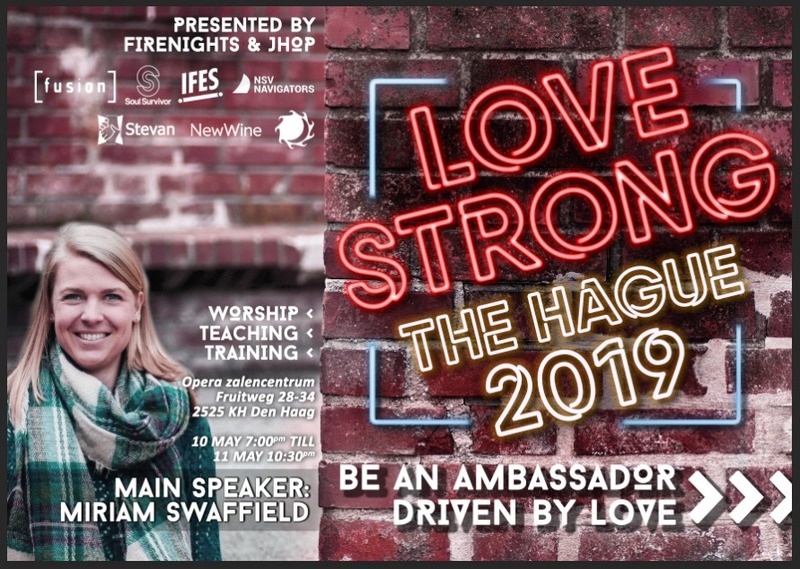 She’s know for the Navigators’ Focus weekends and will be speaking at New Wine NL this year, and also, she was the main speaker of last year’s EO Jongerendag! In the UK she is known for leading Fusion Movement, where she sets up student networks to equip students to be a disciple of Jesus, and teaches them to carry out the gospel right where they are. Join us and see what God can do through you. 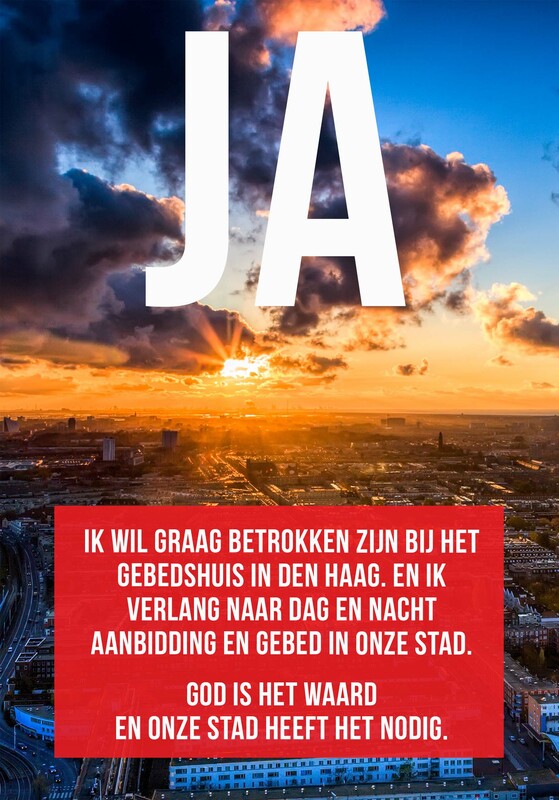 We horen graag je reactie!